Fit your trousers just right with the help of our range of belts. We stock leather, canvas, webbing & stretch elastic belts for men, women and kids. These can be used across disciplines from walking, hiking and climbing all the way to skiing and snowboarding, plus why not casually as well? Use the filters down the side to narrow down your selection. 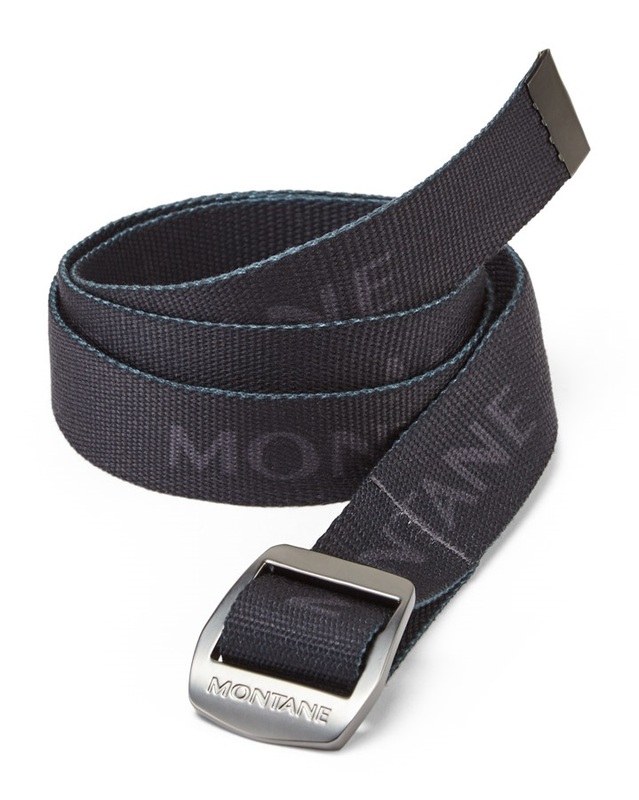 A secure and durable belt from Montane. 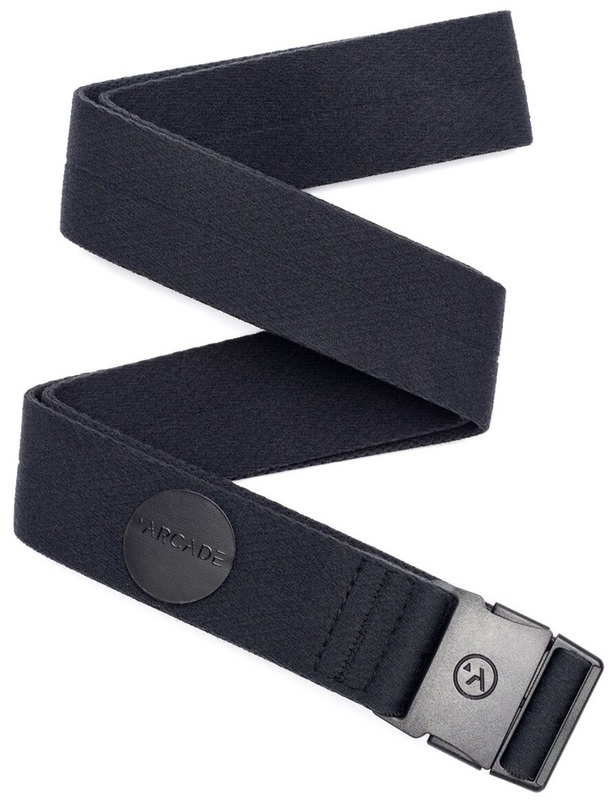 Durable and comfortable hybrid stretch belt made from recycled materials. The Arcade Vapor provides maximum stretch and comfort for outdoor adventures using innovative Futureweave fabric. Keep valuables hidden and close at hand. 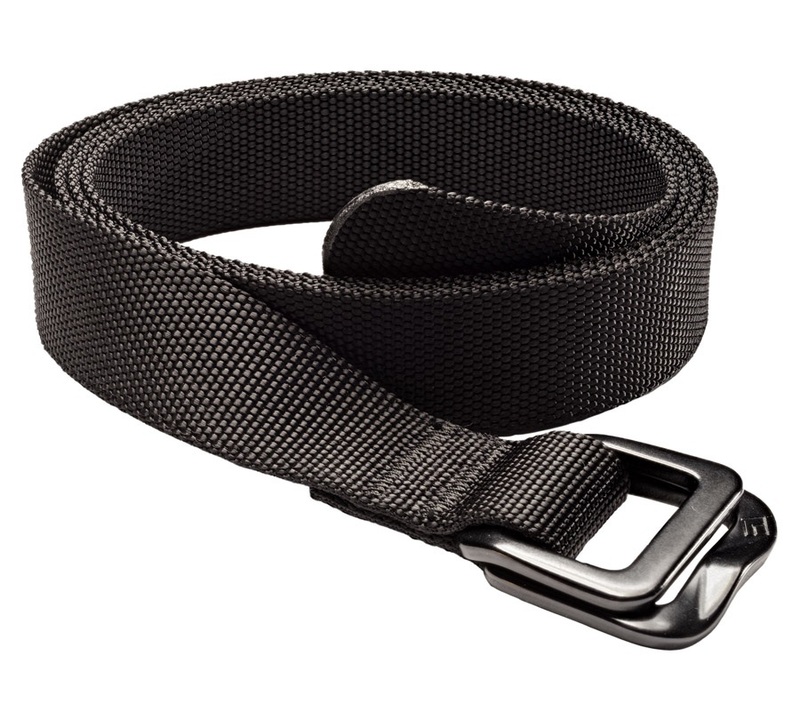 A secure and versatile belt from Montane.